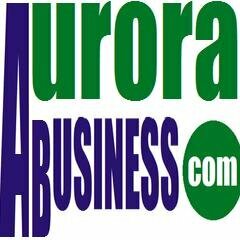 Aurora Business Networking. Catalysts for continual growth. Help you build your business. Entrepreneurs build better businesses.